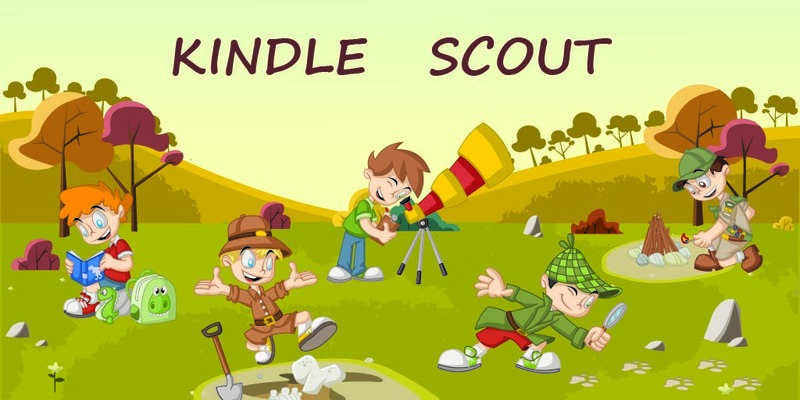 Amazon recently launched a new program called Kindle Scout. Free book. 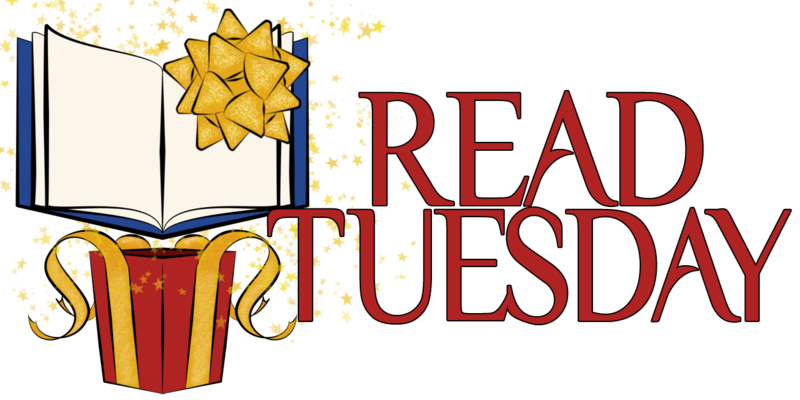 If you vote on a book that gets selected for publishing, you receive an early copy free. You can vote on up to three books at a time. Read a short sample to judge which books to vote for. Note that voting doesn’t quite determine which books get published. Voting determines which books get considered. Authors need the votes. You’re basically showing that you have some basic marketing skills to put a following together. But the votes only get you consideration. Your content needs to sway the publishing team once you win their consideration. You can earn 70% by self-publishing; it’s 50% here. The advance is nice. The real hope is that Kindle Scout will give you exposure on Amazon that will make up for that missing 20%. It’s Kindle only, so if you’re looking for a publisher that will distribute to bookstores, this isn’t it. Or if you want to sell on Nook or Kobo, for example, this won’t work for that. But for many authors, Kindle Scout may be enticing. Xina Marie Uhl submitted an epic fantasy novel, The King’s Champion, to Kindle Scout. It’s currently open for nominations, in case you check it out and wish to vote for it. Jina Bacarr recently submitted a Civil War novel, Love Me Forever, to Kindle Scout. It’s also currently open for nominations. There are many other books on Kindle Scout in a variety of genres that you can vote on. You should check them out and vote for your favorites. You can vote on up to three at one time. If you vote on a book that gets published, you get a free book. It’s pretty cool that readers can get free books this way. If you’re an author and your book doesn’t get chosen for publication through Kindle Scout, you can still self-publish (or seek another publisher). The difference is, you’ve already worked to get your manuscript edited, you’ve already started to work on the marketing, and you’ve already worked on the cover, blurb, and title. You have a competitive headstart. Even the losers win, in a way. ← Has Anyone Tried Kindle Scout? Thanks so much, Chris! I appreciate the help! Will be interesting to see how this works out for people.